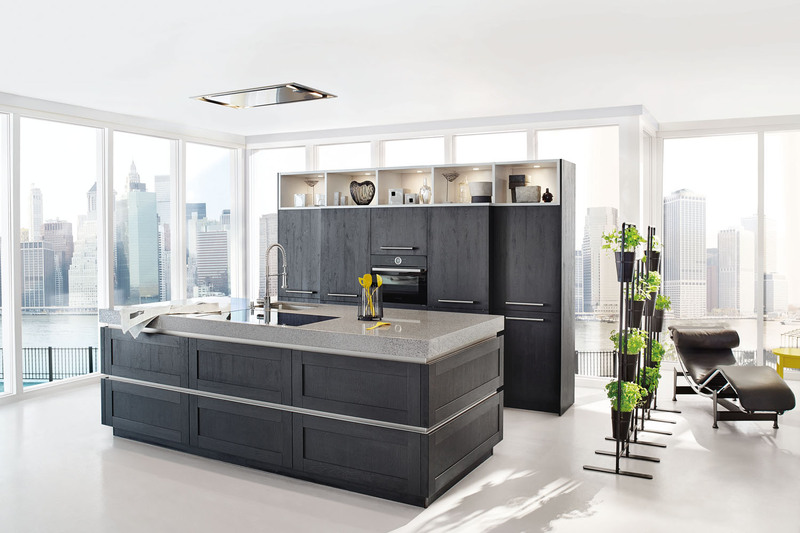 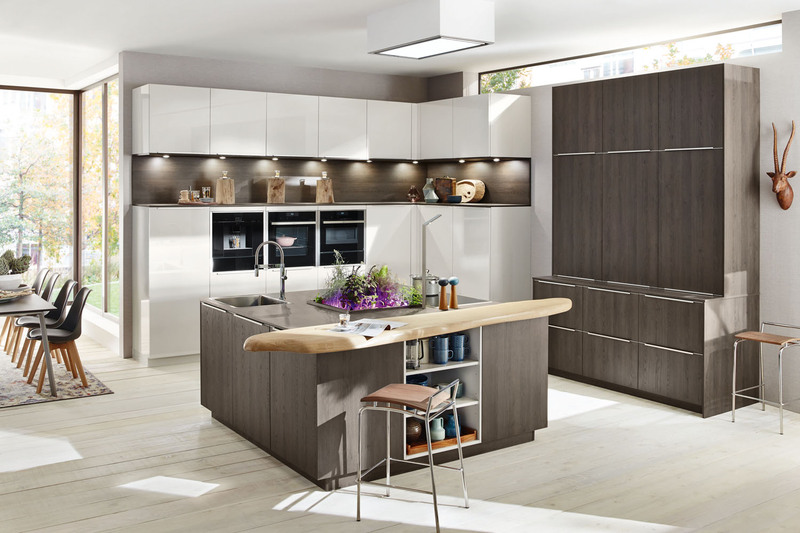 The Art 3389, by Ballerina Küchen, is finished in grey dolphin velvet lacqeur and is a minimal, purist kitchen. 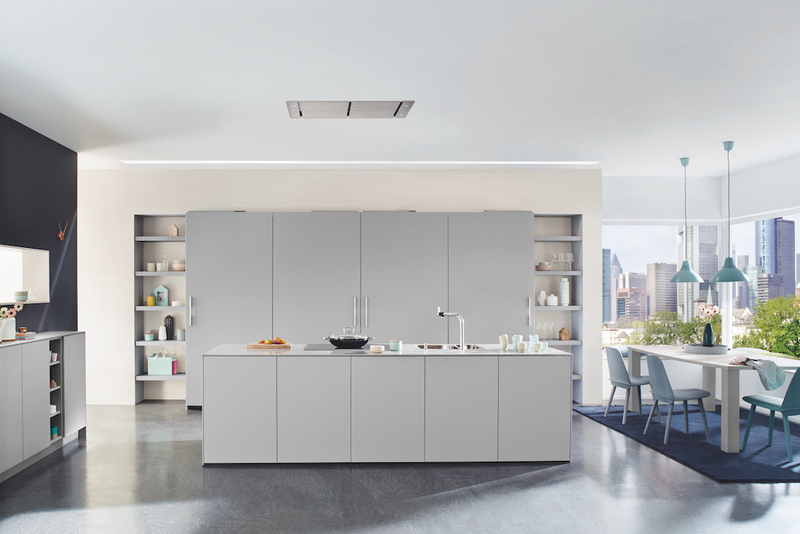 The Art 3389, by Ballerina Küchen, is finished in grey dolphin velvet lacqeur and is a minimal, purist kitchen. 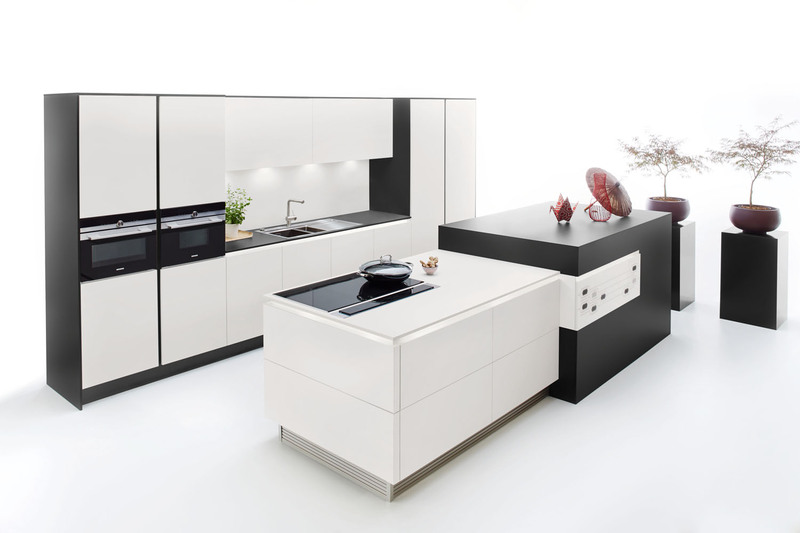 Its layout includes flushed sliding tall units and a straight, handleless island. 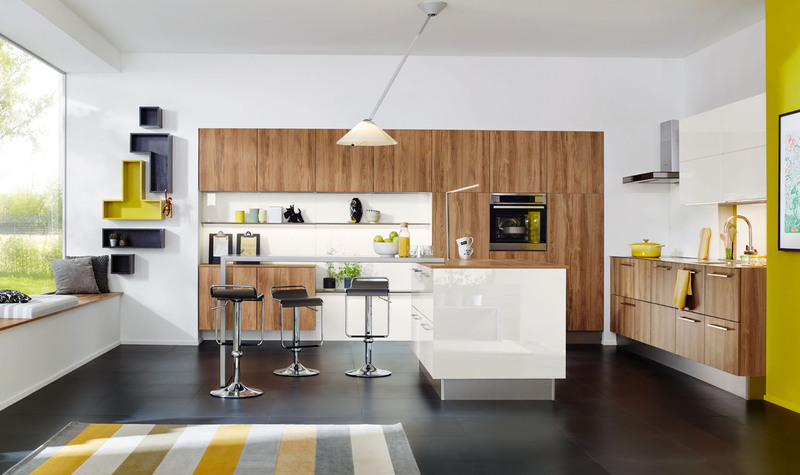 The minimal, straight-line design of this kitchen suits modern kitchen spaces. 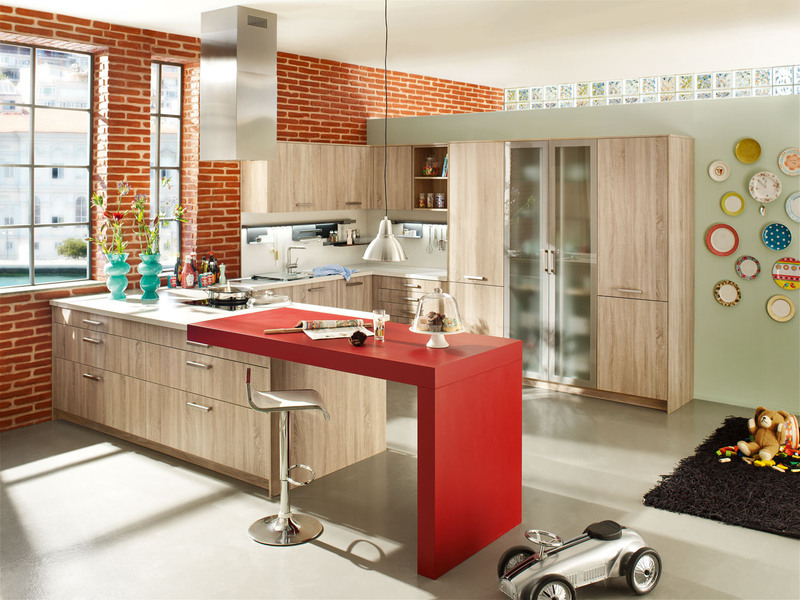 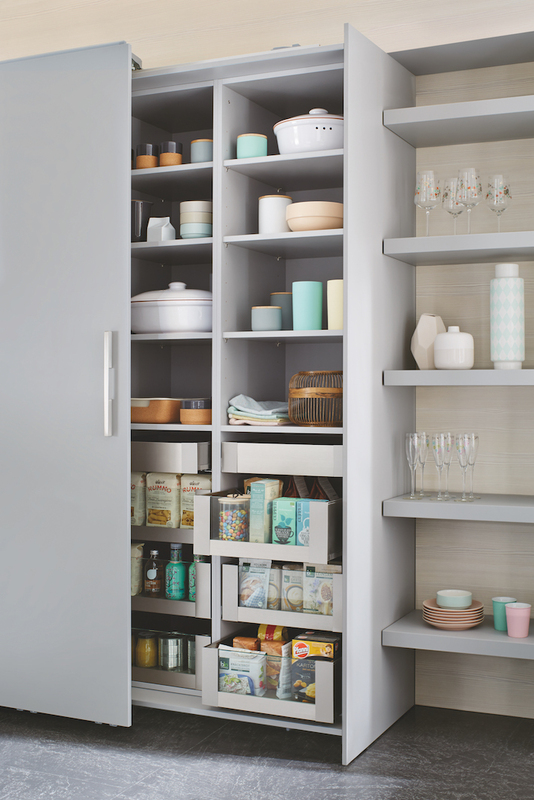 The 3389 can be customised to create unique, personal kitchen designs with respect to colour, size and layout. 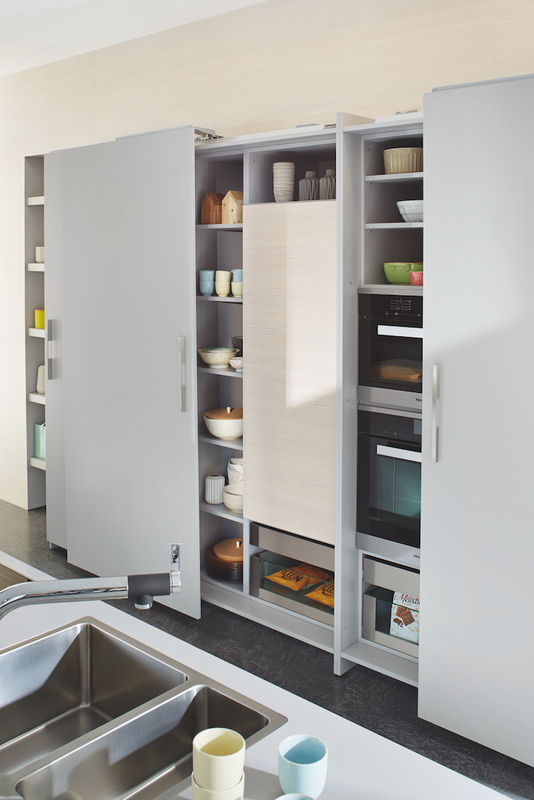 The door itself, can be customised with its own handle or profile and an edge that can match the door, contrast it or in stainless steel.